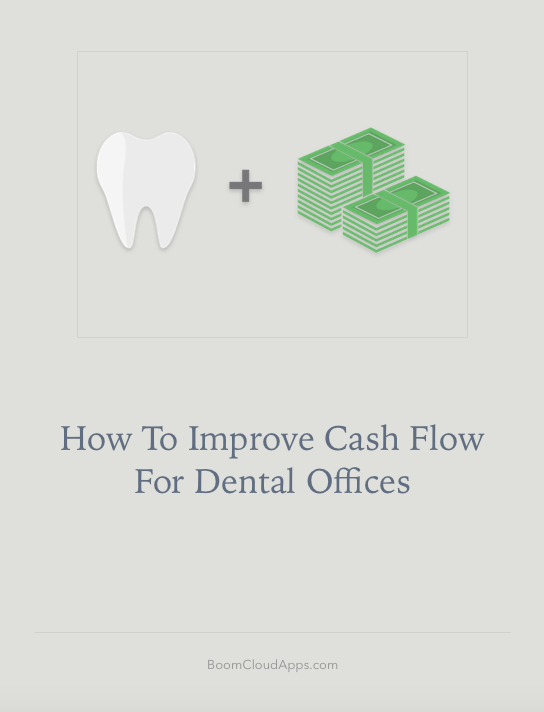 Get ideas on how you can improve cash flow for your dental practice. Download and improve your cash flow now! Download Our Cash Flow Ebook! Download this ebook and learn how you can cash flow for your practice! We have just sent you the ebook. Check your email!